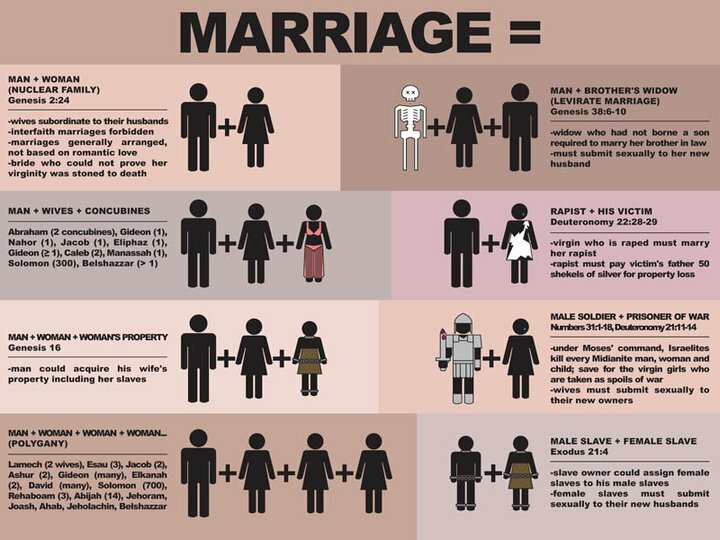 Marriage is not a right. Any marriage. 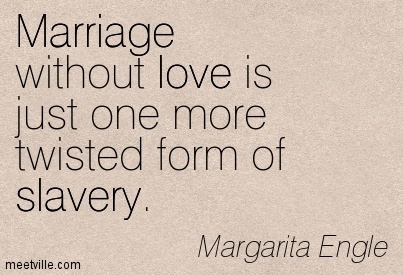 Marriage is a contract between two persons. That contract should be in no way controlled, legislated or affected by governments. It should be between two persons. 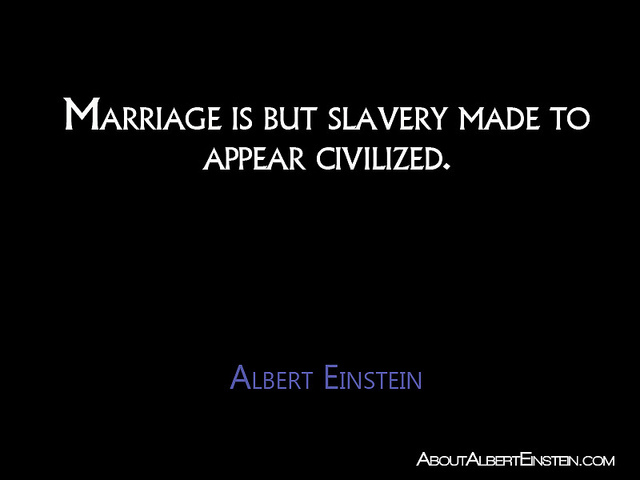 All marriages should be legitimate or no marriages should be legitimate. Legal constructions should be recognized as civil unions. Civil Unions should be recognized universally and should be a contract between two persons. Either all civil unions should be recognized or no civil unions should be recognized. Insurance companies should be mandated legislatively to recognize all civil unions.